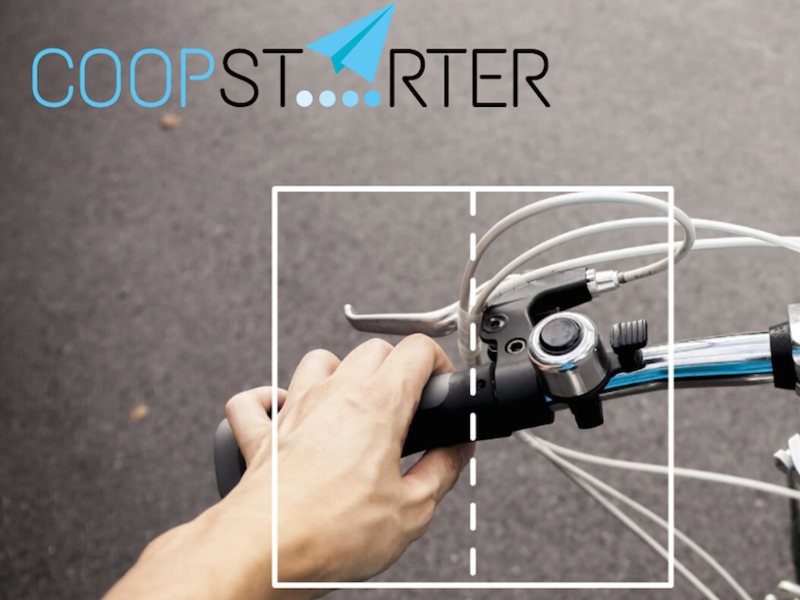 CoopStarter is a starting point for young entrepreneurs setting up cooperative start-ups, providing information on the cooperative model, a step-by-step guide to setting up a cooperative and a list of local support points across Europe. Success stories from cooperatives in different sectors and EU countries are also outlined to inspire and encourage European youth to explore the cooperative model for their businesses. The website is the outcome of the CoopStarter project – a collaboration between 8 partners across Europe co-funded by the European Union. The project aims to make the cooperative business model known to younger generations and to accompany people willing to set up a cooperative through the start-up phase. The national support points available through the website are made up of cooperative development agencies providing professional mentoring to increase the success of a new cooperative through their longstanding knowledge and experience.